To know more about luster of freshwater pearls, we first need to explain what pearl luster is. 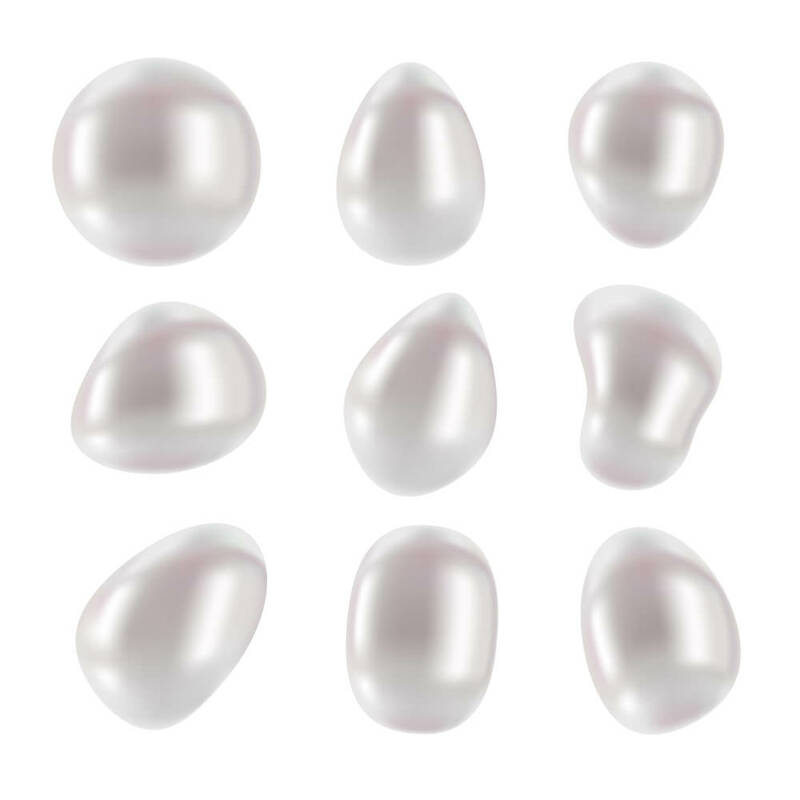 Pearl luster is defined as the quantity and quality measurement of the light that reflects from just under the surface and on the surface of a pearl. 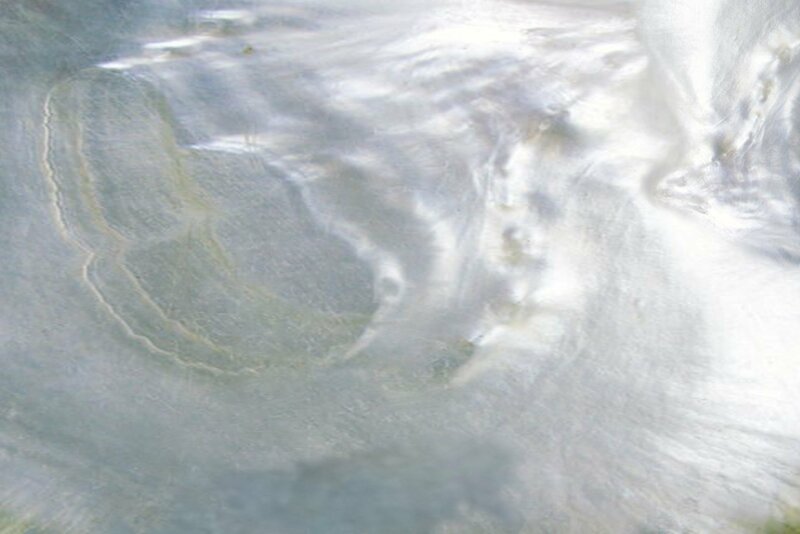 Nacre is famously known by the nickname “mother of pearl.” It’s a crystalline matter responsible for creating a pearl’s iridescent visual effect. Mollusks secrete this organic substance over irritating matters, which forms a pearl. Pearl nacre is a resilient, strong substance. It’s also transparent and lightweight. This allows light to pass through the pearl’s surface, giving it a lavish glow and shine. The luster of freshwater pearls is determined by the nacre amount. How Does the Pearl Luster Scale Work? Generally, a pearl grading scale that ranges from low to high is used by experts to evaluate pearl luster. Those with a high luster will shine brightly and possess a deep glow. As high-luster pearls, they have the ability to reflect objects that are nearby clearly. Most pearls with high luster have thick coatings of nacre. However, not all of them do, due to genetic imperfections that may exist in the oysters. These imperfections block nacre secretion. 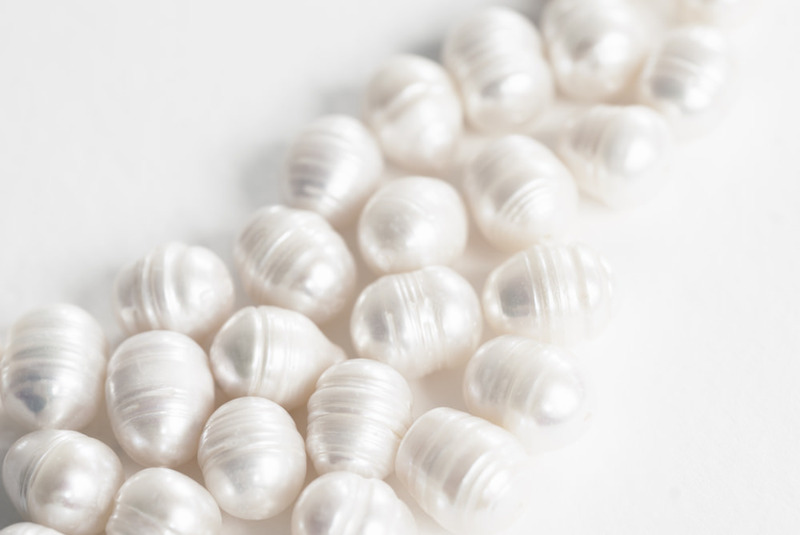 Low-luster pearls will have a chalky, dull appearance. They may even appear to be too white as if they’re fake pearls. Those with low luster, in most cases, have thin nacre. Where Does a Pearl’s Beauty Come From? When you see a pearl that shines brightly, that beautiful trait is caused by luster. Basically, it’s the reflective brilliance or quality of the pearl nacre’s surface. The more lustrous the gemstone is, the more it will reflect images and light, as well as shines. In terms of luster, freshwater pearls are not considered the best. Generally, freshwater pearls have lower luster than saltwater pearls. When luster is low, that brilliant shine won’t exist. Instead, you’re left with a chalky, white pearl. What causes high pearl luster? Well, part of it comes from the amount nacre formed to create the pearls. This is generally determined by the amount of time the pearl is given for development within the oyster. High-luster pearls have high nacre content. They are generally considered to be more valuable than low-luster pearls with lower nacre. 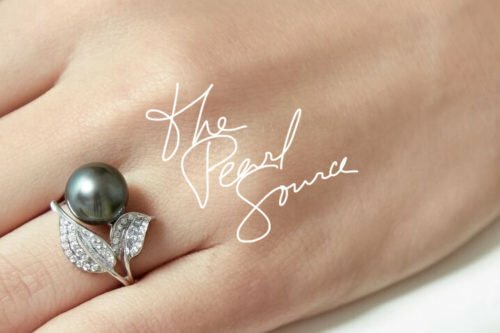 The luster of freshwater pearls is directly affected by the amount of nacre secreted. There is an exception to the pearl value rule. They are called poppy seed or Keshi pearls. These gems are 100% nacre. When it comes to luster freshwater pearls of this variety are the exception. Because of their high nacre, Keshi pearls are considered the most lustrous of all. However, they tend to be less costly than cultured pearls.